Museums have long endeavored to be interesting. 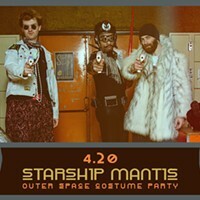 Now they're feeling pressure to be exciting as well. This means more events, interactivity, audience submissions and non-traditional guest curators, among other evolving strategies for involving the public more directly. While these things seem to engage younger audiences in particular, they must strain staff and budgets, especially as institutions seem unwilling to trade off by scaling back traditional museum functions. Several of these innovations are being implemented at the Carnegie Museum of Art as part of the generously financed — it appears — Hillman Photography Initiative. This multi-year investigation includes live events, a reading room, web projects and documentary videos. The life-cycle of photographs is the overarching theme and includes such topics as commercial archives, family photos and competing interpretations of images. 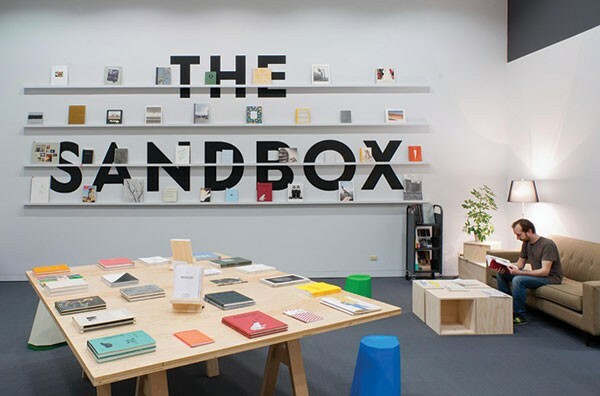 The first face of this initiative is The Sandbox: At Play with the Photobook, a pop-up photography bookstore in the museum's former cloakroom. It makes a perfectly fine bookstore, and even the preexisting wooden counter creates the feeling that you've arrived somewhere that's not a gallery. Melissa Catanese and Ed Panar have effectively recreated their Spaces Corners bookstore, formerly of Lawrenceville. It's a win-win situation, a sort of outsourcing in-house. The bookstore gets the foot traffic it lacked in its second-floor Butler Street location, and the Museum gets the bookstore along with a variety of audience-involving projects by Catanese and Panar, artist-photographers with a devotion to photobooks. It's nicely laid out with perusable displays of mostly small-press offerings, including thematic groupings — sorry, no cats or supermodels. Most of these books are creative projects in and of themselves, with significant input or complete control from the artist-photographers. And there are friendly, helpful people on hand. 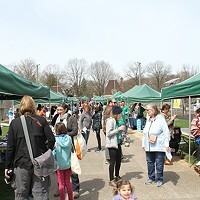 Many events are scheduled for projects including "A People's History of Pittsburgh." (There's already a scholarly, Howard Zinn-like "people's history" in Charles McCollester's 2008 book The Point of Pittsburgh.) Catanese and Panar's "People's History" is busy compiling anonymous and family photos and residents' stories — there's even a scanning station here — to create an online archive that "unearths and reconstructs narratives through the lives of Pittsburghers." A culminating photobook, edited by Catanese and Panar, promises a photo album for the Pittsburgh region, presumably something offbeat.